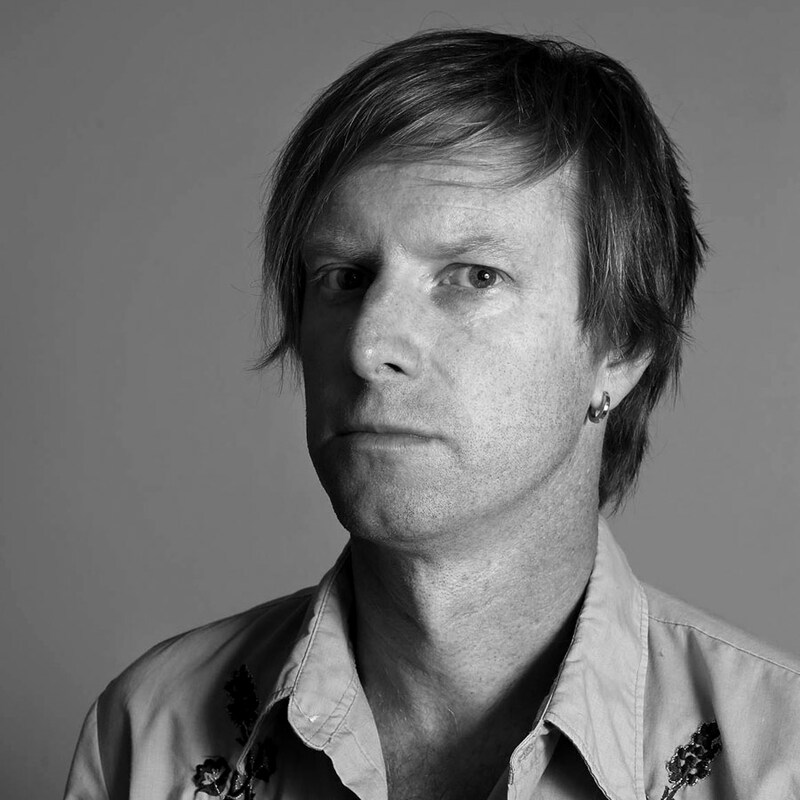 Andrew Stafford is a freelance journalist and the author of Pig City, a musical, political and social history of Brisbane, now in its third edition. In July 2007 the book was transformed into a key event as part of the Queensland Music Festival, headlined by the first performance by the original line-up of the Saints in nearly 30 years. His journalism appears across Fairfax Media, The Guardian, The Saturday Paper, The Monthly and more.